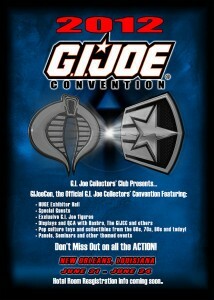 The location for the 2012 GI Joe Collectors’ Convention will be New Orleans, Louisiana. 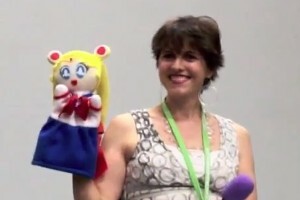 The con will take place starting June 21st through June 24th. Hotel information will be coming soon, but at least you can start planning where you won’t be during those days. 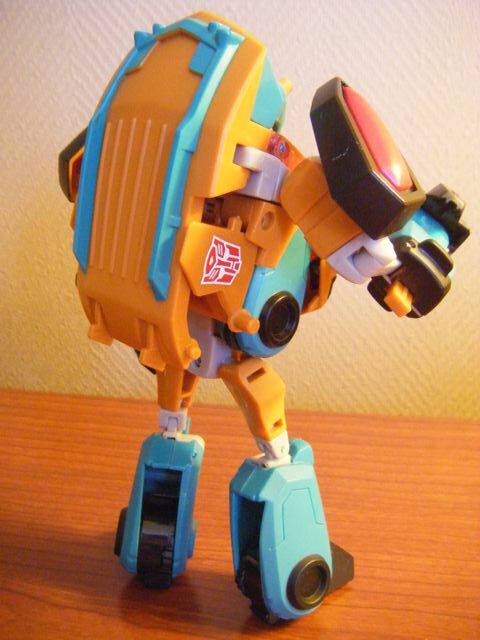 The June/July convention time slot is usually saved for Botcon, the official Transformers Collectors’ Convention, both run by Fun Publications. The significance of this should not be lost. 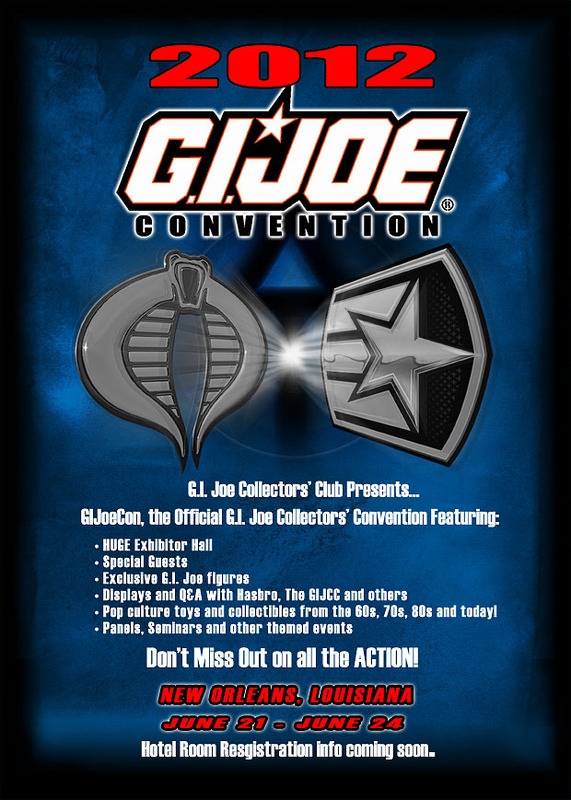 The GI Joe movie sequel, GI Joe: Retaliation, premieres one week after the date of this convention. 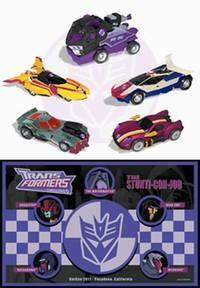 We’ve already had plenty of coverage for the main set of exclusives, the Animated Stunticons. 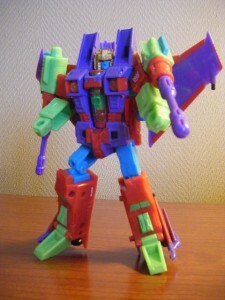 Motormaster. Dead End. Breakdown. Wildrider. Dragstrip. 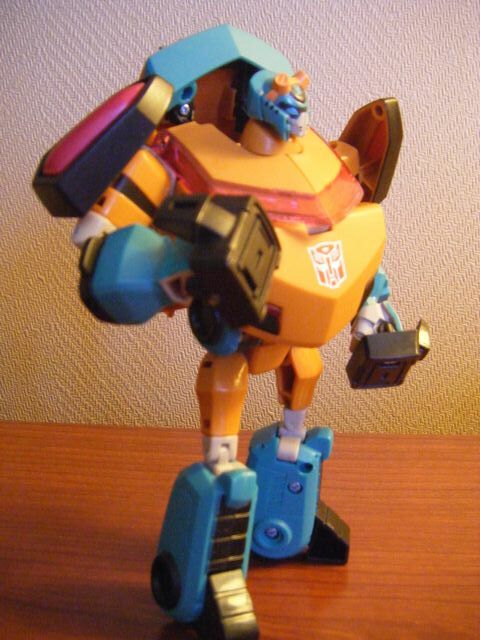 The convention attendee exclusive is Animated Fisitron (think IronFist from IDW’s Last Stand of the Wreckers). 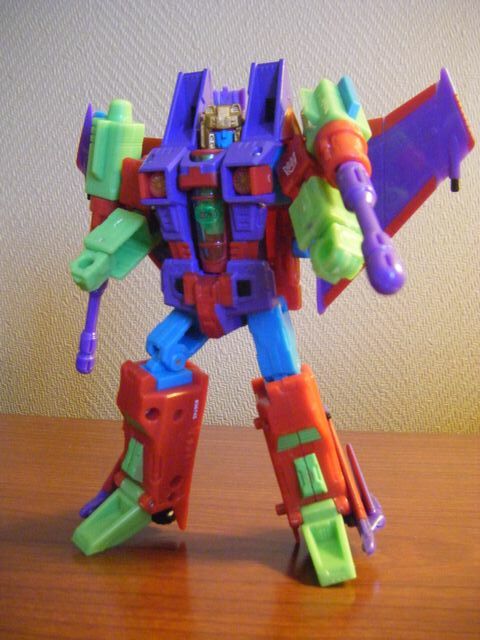 He uses the Ratchet/Ironhide mold featuring a new head sculpt. More exclusives and pictures after the break! 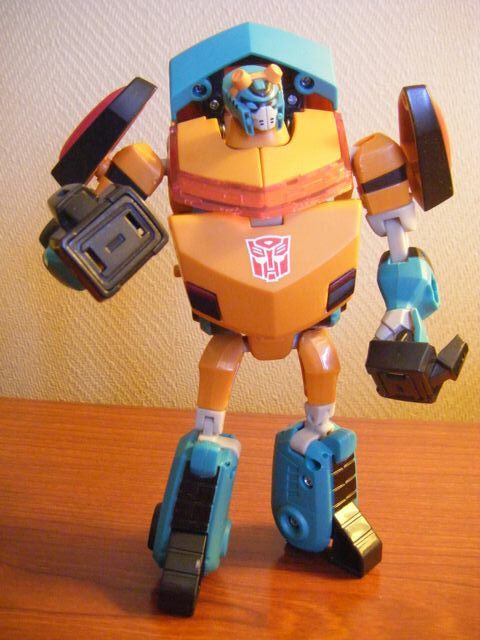 PAWTUCKET, R.I. (May 31, 2011) � Thousands of fans from around the world will celebrate the enduring popularity of the iconic TRANSFORMERS brand from Hasbro, Inc. (NASDAQ: HAS), as the 2011 TRANSFORMERS fan convention known as �BOTCON� returns to Pasadena on June 4-5. 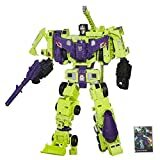 Less than a month before the highly anticipated debut of the new Paramount Pictures film TRANSFORMERS: DARK OF THE MOON, Hasbro, in partnership with The TRANSFORMERS Collectors� Club, will be offering opportunities to engage in and learn about the TRANSFORMERS brand that can only be experienced at BOTCON. 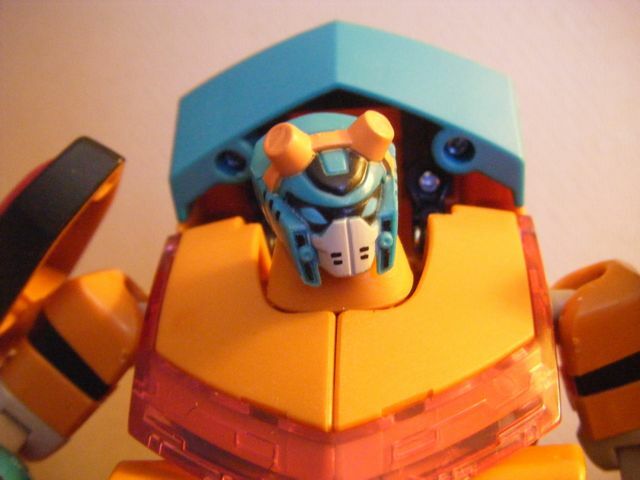 Attendees will be able to preview upcoming and yet-to-be seen TRANSFORMERS toys from Hasbro�s 2011 product line, including movie toys and figures based on the TRANSFORMERS PRIME animated series as well as interact with TRANSFORMERS toy designers. BOTCON will also be fans� first time to see, in person, Hasbro�s new KRE-O line of construction sets based on classic TRANSFORMERS characters and attendees will have the opportunity for a chance to win a limited amount of KRE-O TRANSFORMERS toys before they go on sale. Convention goers can also attend panel discussions and interactive workshops led by TRANSFORMERS experts, purchase exclusive TRANSFORMERS products sold only at this year�s convention and buy, sell or trade TRANSFORMERS toys from hundreds of dealers. 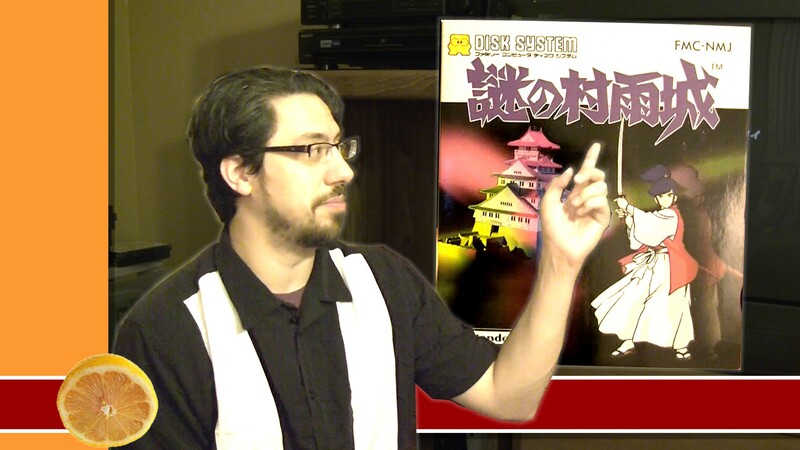 You can see the full release after the break. @Botcon twitter account gave us a peek at the new convention comic by showing us a panel featuring the Trypticon Prison. The name of the story is called The Stunti-Con Job and promises to be a treat for Transformers Animated fans with designs by Derrick Wyatt (Art Director for the show), story by Marty Isenberg (Story Director for the series, and art by Marcelo Matere (IDW artist who pencilled the Animated comic). If they are continuing their plans for the show in the comic and if the Allspark Almanac was any indication, the guards would have been minicons. It is more likely, though, that we will see some other repaints as the guards though in order to include characters that would be included in the convention souvenir sets. We’ll know soon!